Madeline Zimmerman is a senior who has definitely made her passion for art evident throughout her high school career. Like the two artists she looks up to the most, Edward Hopper and Monet, she loves expressing her creativity through oil paintings. Monet’s impressionistic style and his minimal use of color contributed to the inspiration for Madeline’s many oil paintings. 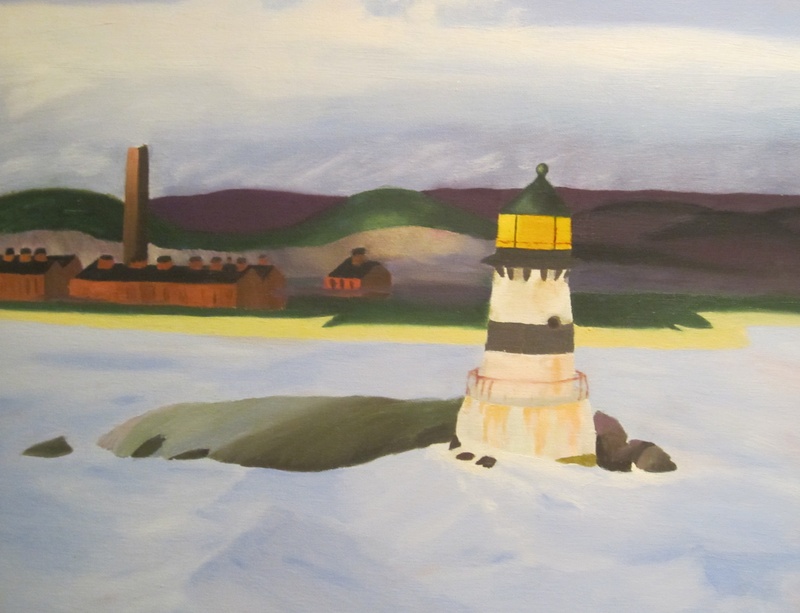 Her first oil painting, a copy of Hopper’s “Lighthouse”, set the stage for many more to come. While taking classes with Dr. Linville, she was so inspired that she wanted to earn her Girl Scout Gold Award, the highest achievement in Girl Scouting, by donating paintings. 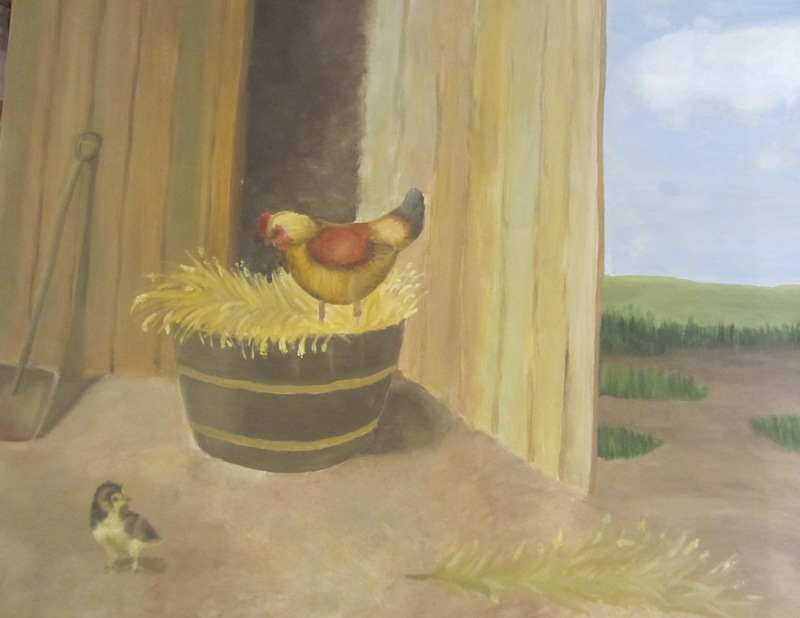 Madeline gave her paintings to the Bedford Hills Correctional Facility, a maximum security women’s prison. These painting are hung in the visiting areas and the children’s rooms. This is a comforting gesture to the children when they visit their mothers so that it is a less traumatic experience for them. Some kids travel as far as seven hours to see their mothers for one day, so the colorful paintings help relieve stress and soften the mood. Madeline’s good friend Sophie Feuer explains, “Just like everything she does, she’s diligent, hardworking, and her results are always amazing!” This year she plans to continue donating her paintings in conjunction with Dr. Linville’s freshman classes, to Sing Sing. Madeline Zimmerman will have her portfolio displayed at the up coming high school art show. Be sure to look out for Zimmerman’s marvelous paintings!